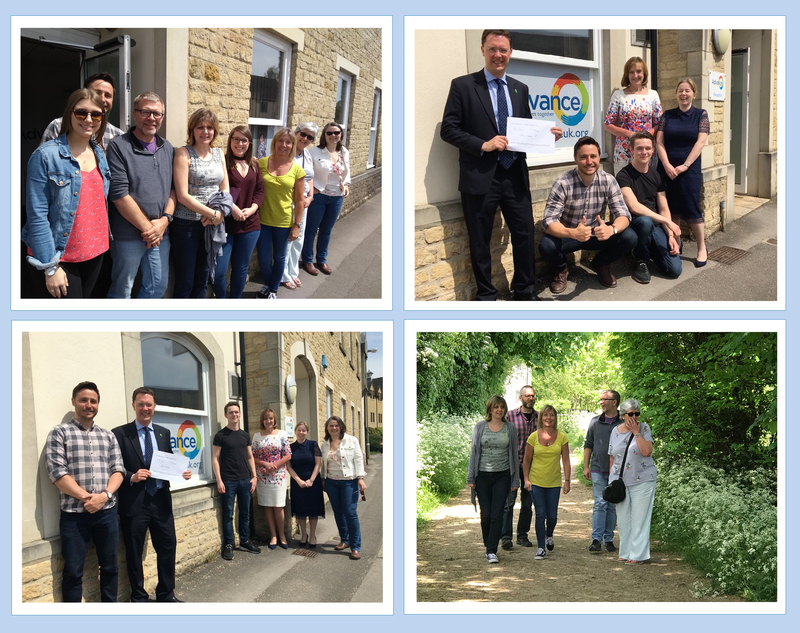 On Friday, the weather was glorious so 10 staff from head office headed out into the May sunshine for a mindfulness walk during #MentalHealthAwarenessWeek. The 45 minute walk took the group over Langel common and down by the river where a Heron was spotted and lots of wildflowers in bloom. Some new people hadn't met each other before and others didn't know this lovely bit of countryside existed so close to the office. It was a great way to meet new people, have non-work related conversations and enjoy a bit of gentle exercise. Our local MP Robert Courts also popped by at the end of the walk to say hello and share what he does to manage stress - play guitar. Maybe he will join us for the walk next year?